Carina Franck, Founder and Director of Kalahari Lifestyle International grew up on a farm in Africa in tandem with nature, spending her days exploring the mysteries of her desert playground. Her inquisitive nature led to her discovering many of the ancient secrets to natural health and wellbeing that have been hidden in the desert for generations. She developed a deep connection with the local Khoi San families who taught her that ‘if we all share, we will always have enough’. These childhood experiences birthed a deep passion in Carina to share the goodness of nature’s provision with the world. 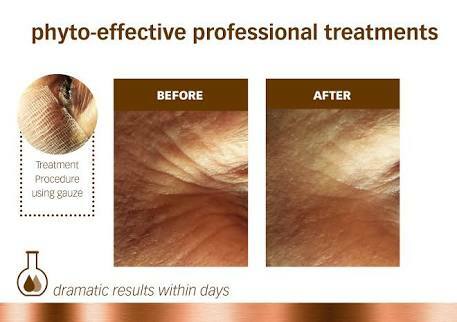 After being at the forefront of the fast-moving, international beauty industry for the last decade, Carina recognised that the expectation of the modern eco-smart client was changing. This inspired her to create a range of world-class skin and body products that would capture not only the earthy goodness of nature, but the unique sensory experience of Africa. This signature range is more than a cutting-edge natural treatment; it is an experience of Africa itself –the colours of the earth, the raw textures and the rare fragrances all wrapped in life-giving goodness. The Kalahari Lifestyle experience is an intimate journey, bringing the ancient secrets of Africa to the client through touch, sound, smell and visual interaction. 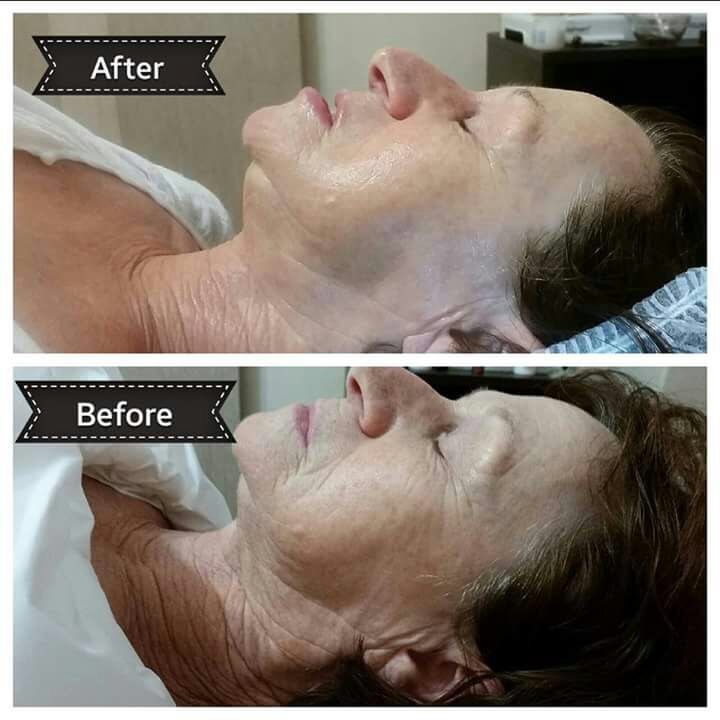 Each treatment has been uniquely customized to satisfy the needs of the individual and create the ultimate treatment experience. Using only naturally harvested botanical ingredients; Carina and her team of developers have captured the simple goodness of God’s creation in each Kalahari product. Superior plant oils and phyto-effective extracts are compounded into quality skincare solutions that restore and nourish your skin. “The earth and its magni cent nature is a gift from God - I have dedicated my life to discovering how we can use it to our advantage, without harming it in any way.” Kalahari Lifestyle insists on using only reputable Phytotrade Organisations and certi ed sustainable resources. Our stringent eco-awareness protocols ensure the safety of the vulnerable African ecosystems. 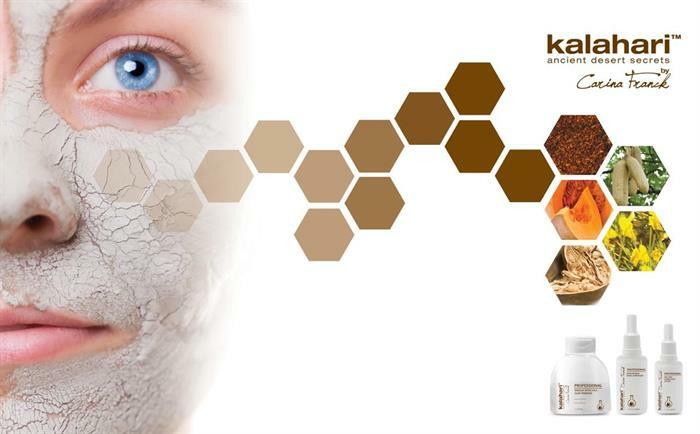 Kalahari Lifestyle is an original brand that combines innovative phyto compounding with phyto cosmetology for an authentic African botanical experience.